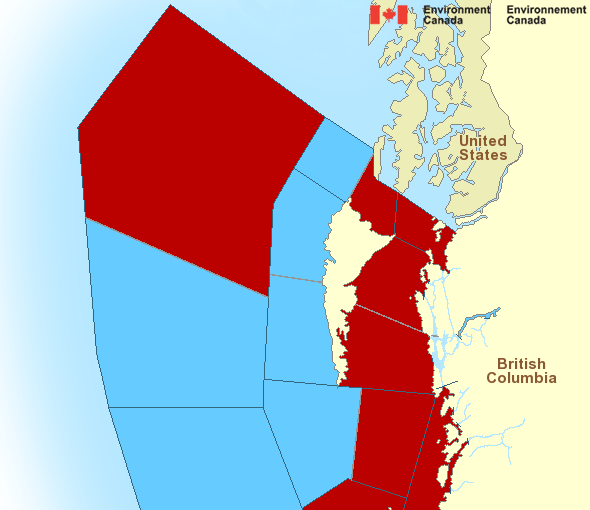 Date/Time: Tuesday, September 23,2014 Location: Comox Weather: Gale warnings, Rain, winds up to 40 knots. Kumealon Is. to Coghlan Anch. 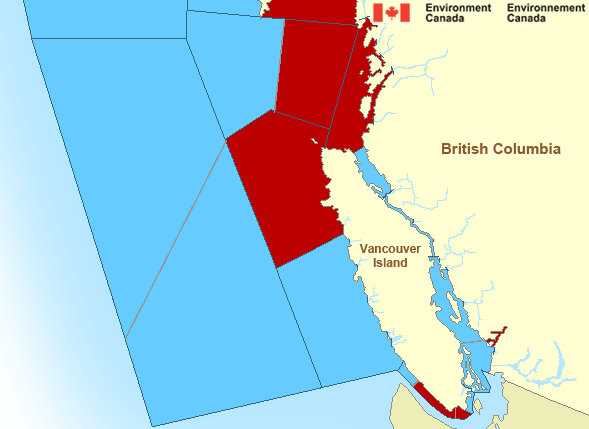 Date/Time: September 8, 2014 Location: Kumealon Island Weather: Clear, full moon, strong northerlies subsided at sunset Plan: Finish length of Grenville Channel and anchor at Coghlan Anchorage by Promise Island. Alternative destination Lowe Inlet.